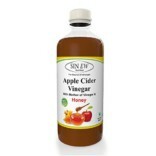 A vinegar has anti-bacterial properties and can be a great choice for preservatives? 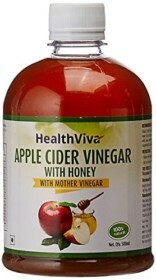 Notable for its acidic taste, vinegar can be used in a number of ways to prepare any meal. 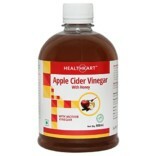 Be it in marinating the ingredients or adding it to the gravy to add a bit of tang, the use of vinegar is versatile. 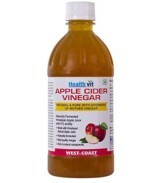 An Apple cider vinegar can be used for effective skin and hair care. 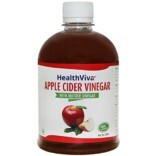 You can even consume apple cider vinegar with lukewarm water to the better immune system and boost your metabolism. 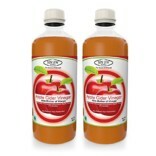 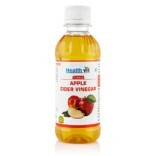 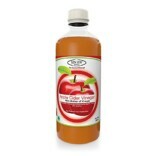 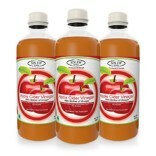 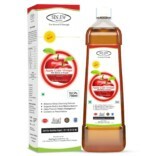 Here, at Healthgenie.in, you will find different varieties of vinegar. 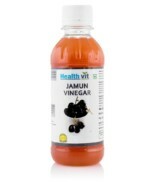 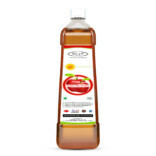 Choose from a range of vinegar like apple cider vinegar, red wine vinegar, jamun vinegar & more. 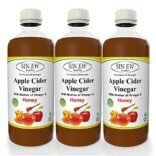 All of these kinds of vinegar have distinctive tastes and flavors. 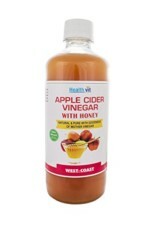 Healthgenie offers you exciting deals and discounts to make your shopping experience even more rewarding. 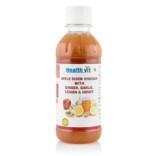 Choose from the leading brands like Healthgenie, Wow, Healthkart, Healthvit, Bragg and more. 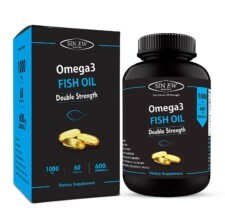 Shop at the earliest to make the most of these offers.